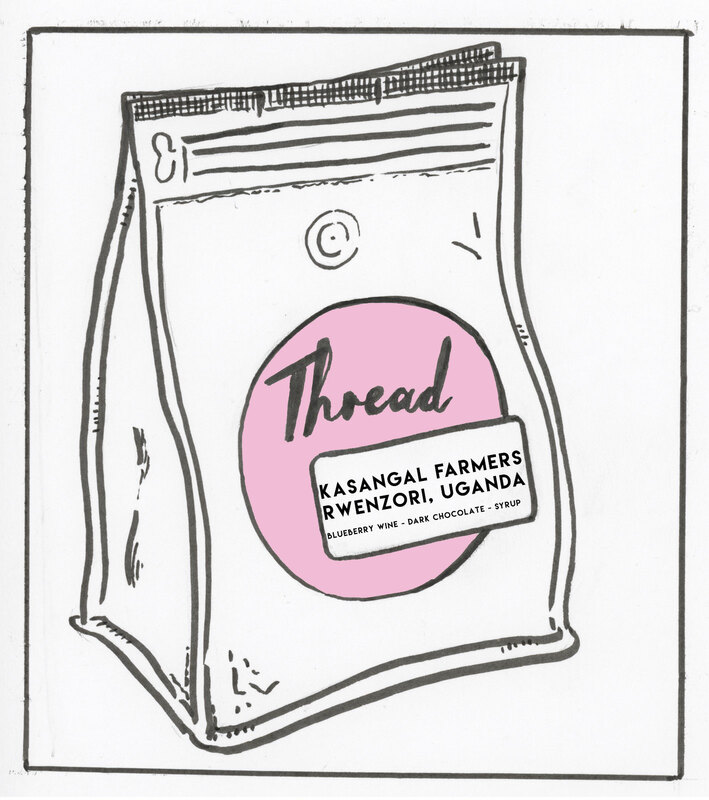 Thread Kasangal Farmer Group - Uganda A natural process coffee with notes of blueberry wine dark chocolate with a syrupy body. The glacier-capped Rwenzori range – also known as the Mountains of the Moon - stretches between Rwanda, Congo and up the western Ugandan border. This is where you will find the Bakonzo people, and a unique type of coffee found nowhere else. 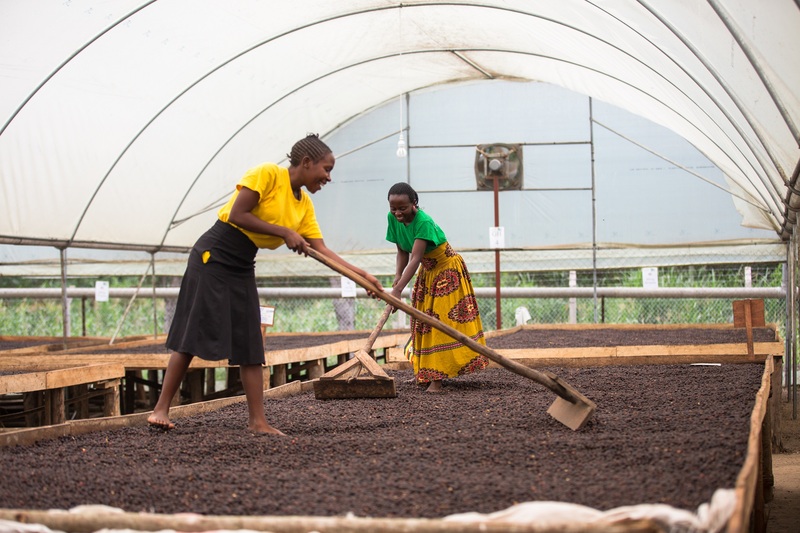 Drugar stands for Dried Ugandan Arabica; they are Uganda’s version of naturals. A natural process coffee with notes of blueberry wine dark chocolate with a syrupy body. The glacier-capped Rwenzori range – also known as the Mountains of the Moon - stretches between Rwanda, Congo and up the western Ugandan border. This is where you will find the Bakonzo people, and a unique type of coffee found nowhere else. Drugar stands for Dried Ugandan Arabica; they are Uganda’s version of naturals. A natural process coffee with notes of blueberry wine and strawberry with a syrupy body. The glacier-capped Rwenzori range – also known as the Mountains of the Moon - stretches between Rwanda, Congo and up the western Ugandan border. This is where you will find the Bakonzo people, and a unique type of coffee found nowhere else. 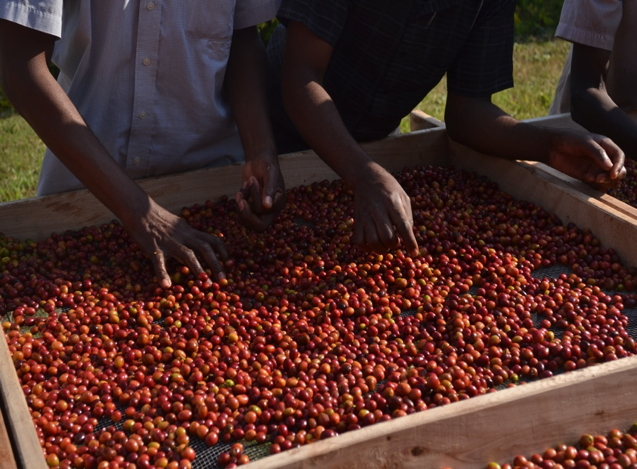 Drugar stands for Dried Ugandan Arabica; they are Uganda’s version of naturals.